Should Every Newborn Undergo Genetic Testing? When a new baby is born, anything seems possible. But we now know that this potential comes with an asterisk. Written into an infant’s DNA are instructions that may make her more vulnerable than other people are to cancer, for instance, or Alzheimer’s disease. So how much of that information should parents be given when their baby is born? The National Institutes of Health has launched a five-year, $25 million effort to explore this question. Researchers at the University of California-San Francisco and three other sites will receive NIH funds to tackle some of the issues that could arise, should genetic testing become routine for each of the roughly four million babies born every year in the United States. Just because we have the technology to tell parents about diseases their children might face decades down the line, does that mean we should use it? 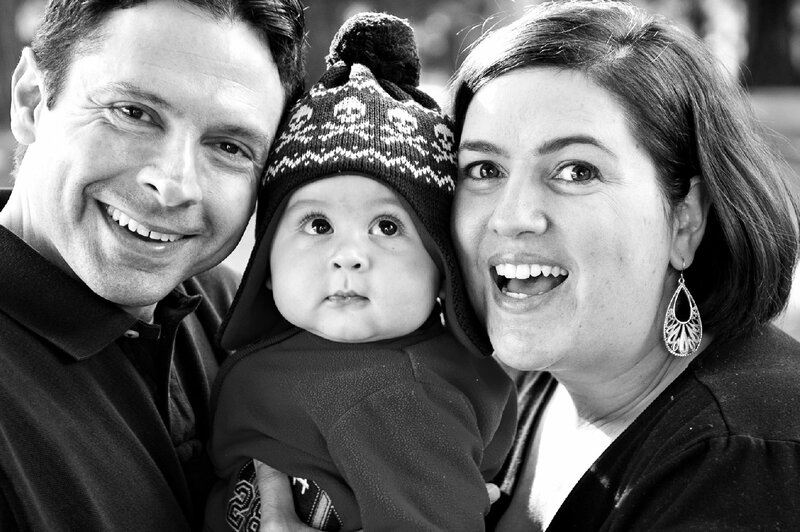 At UCSF, researchers will focus on a relatively straightforward question: Are genetic tests more effective than the standard blood screening tests newborns currently get? Barbara Koenig is a UCSF bioethicist. She says when the routine blood test became standard in the 1960s, it seemed like magic. PKU is a rare metabolic disorder that, unless treated with a special diet, can lead to mental retardation. Congenital hypothyroidism, caused by an under-active thyroid, can also lead to developmental delays unless treated early on with medication. So tests like this provide a clear and obvious public health benefit, says Koenig. But these tests aren’t perfect. Sometimes there are false positives. And today, says UCSF geneticist Bob Nussbaum, there’s a technology that may be able to do a much better job: genetic testing. Over the next five years, Nussbaum, Koenig and others on the team will study the potential of exome testing, which focuses on the two percent of genes that are used as blueprints for the production of proteins. These tests currently cost researchers about $700 apiece. 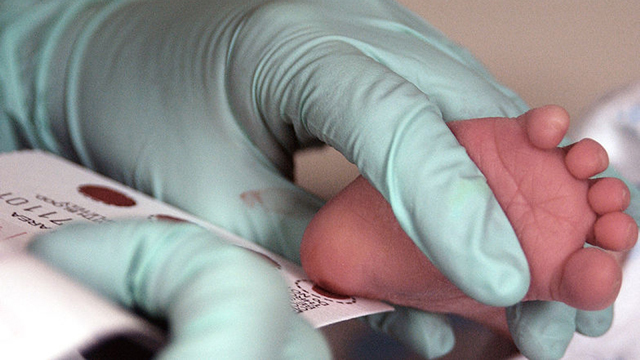 Working with 1,400 blood samples archived in the state’s Department of Public Health, researchers will see whether exome testing does a better job predicting newborn illnesses than the current biochemical tests do. Meanwhile, a second project will offer genetic testing to families whose children have already been diagnosed with an immune disorder, to see whether the genetic tests shed further light on their conditions. But the implications of these questions can be thorny. Researchers at UCSF and the other sites – Brigham and Women’s Hospital in Boston, Children’s Mercy Hospital in Kansas City, and the University of North Carolina at Chapel Hill – are asking: Just because we have the technology to tell parents about diseases their babies might one day get, does that mean we should use it? Many researchers are ambivalent, at best. 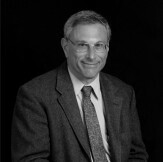 “What possible value is there in knowing that piece of information now?” asks UCSF’s Nussbaum. Take, for example, he says, a gene called ApoE, some variants of which indicate an increased risk for Alzheimer’s disease. “I think there’s actually greater harm than good to be telling parents that a child has a three- or four-fold increased risk for a late-onset disorder for which we currently have no therapy." As a doctor, this puts Nussbaum in a bind. On the one hand, he knows it can sound patronizing to deprive a parent of medical information about his or her child. On the other hand, this information can alter the course of a child's life in many ways, including changing the way he or she is parented. In fact, there’s a whole body of literature on this phenomenon: it’s called Vulnerable Child Syndrome. There’s a term bioethicists often use to describe what these children have lost: “open future.” It refers to a person's right not to know how his or her genes might impact a life. To underscore this concern, Koenig and Nussbaum point to studies done in Ireland and the United Kingdom on people at risk for Huntington’s disease, a fatal neurodegenerative disorder. When subjects learned that the presence of a specific gene would indicate that they would inescapably come down with the disease, most declined to take the test. Bioethicists use the term “open future" to describe a child's right not to know how genes might impact his or her life. So, the logic goes, if adults often choose not to know what their genes might say about their future, what right do parents, or doctors, have to make that choice for newborns? That's a concern shared by Jonathan Berg, a geneticist at the University of North Carolina School of Medicine, whose NIH funds will explore how best to explain the implications of genetic tests to diverse populations. Berg says he values the choice he has, as an adult, to decide whether to undergo genetic testing -- to know, for example, his ApoE status. These are not hypothetical concerns, because infant genetic testing is already happening in a limited way, not as a public health venture, but as a commercial one. Catherine Afarian works at a company called 23andMe, based in Mountain View, Califonia. For $100, the company will test for a list of genetic signatures that can provide information about a person’s ancestry and health risks. Afarian bought one for Hudson when he was eight months old. She learned that Hudson, like herself, has an increased sensitivity for a blood thinner called Warfarin, which is prescribed to prevent blood clots. According to the test, Hudson is also a “slow metabolizer of caffeine, as am I,” she says. Some more serious things came up, too. According to his 23andMe test, Hudson has an increased risk for Parkinson’s disease. This is also not a surprise, as at least one member of Afarian's family has had Parkinson's. Afarian says having the information about Hudson's risk will help her focus her concerns in the future. “I’m going to pay attention to the studies that come out about Parkinson’s,” she says. And when her family can afford to make some charitable contributions, “I want to put money into Parkinson’s research. Will a majority of parents feel the way Afarian does? That’s just one of many questions the NIH hopes to answer over the next five years. Even then, it could take much longer to sort out whether society at large will benefit from knowing what’s in our children’s genes.